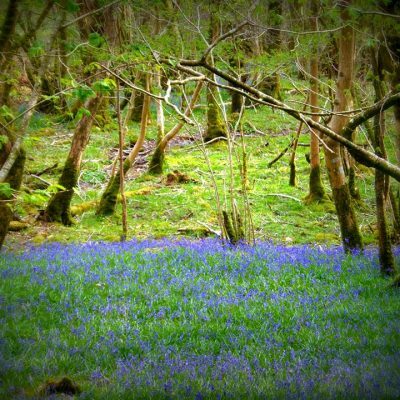 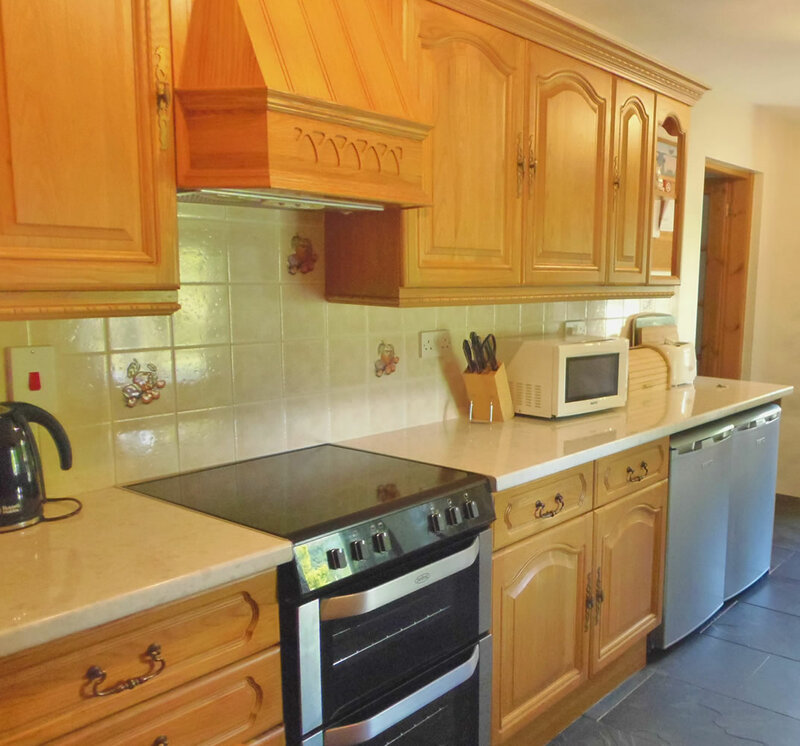 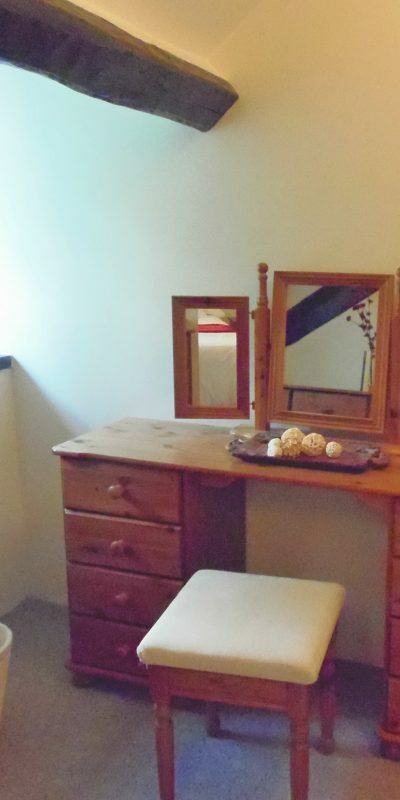 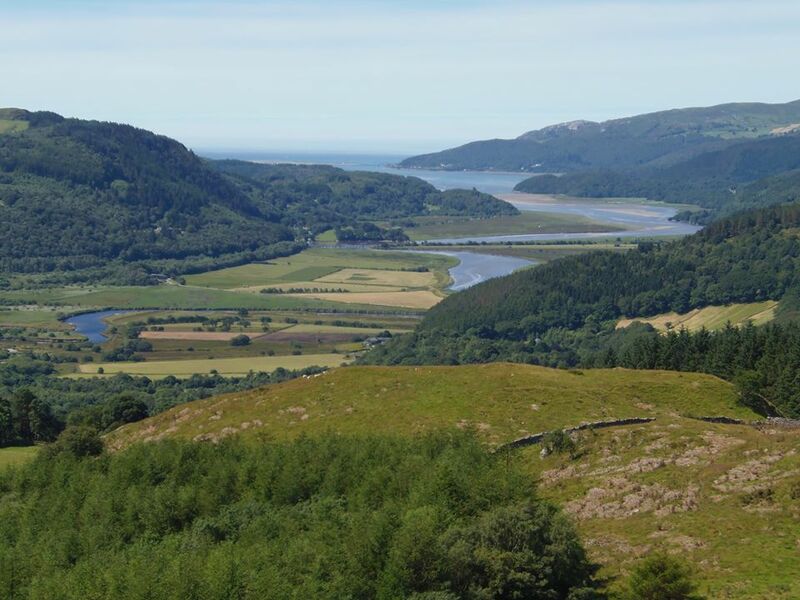 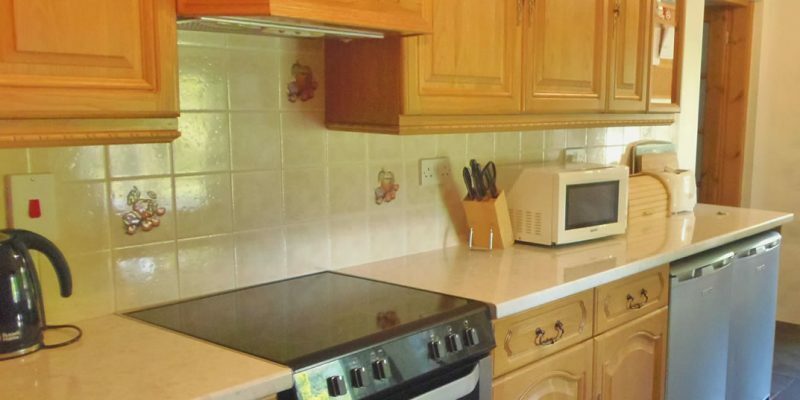 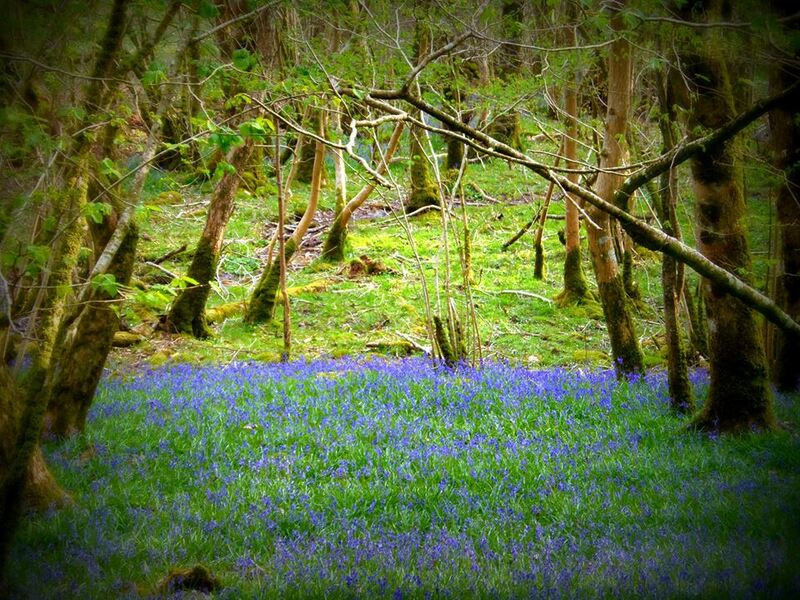 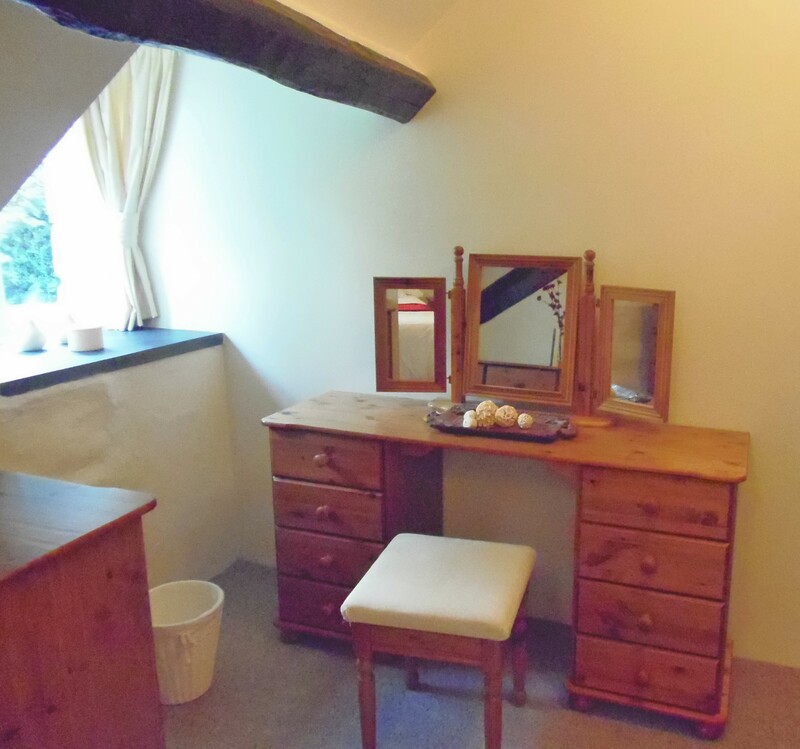 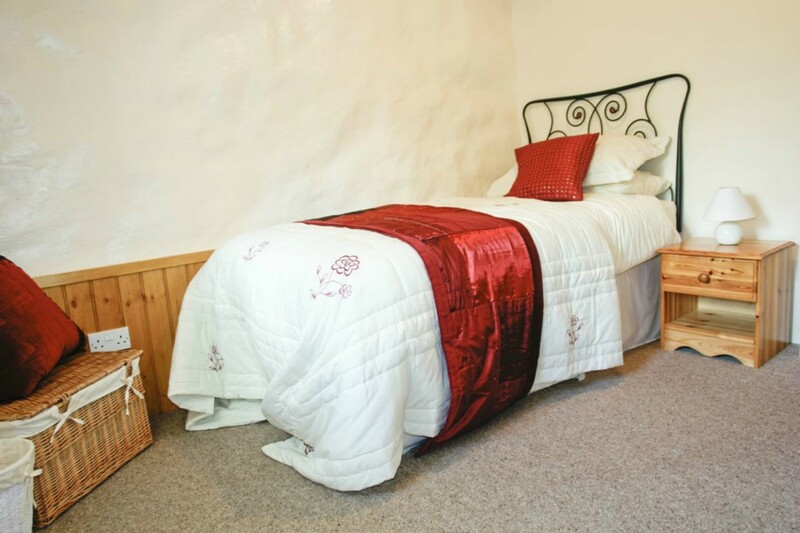 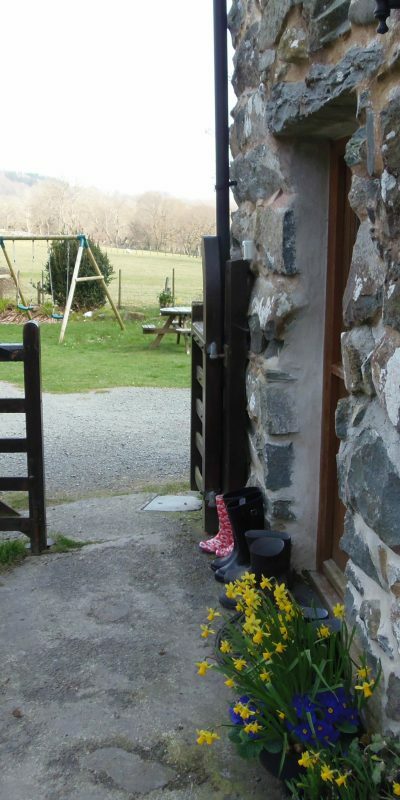 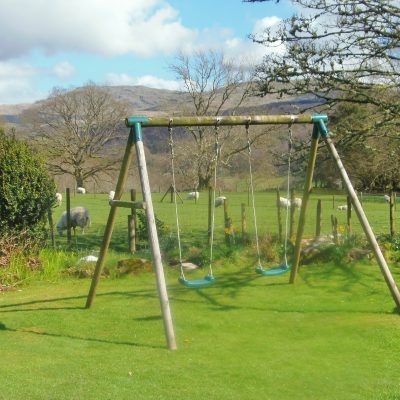 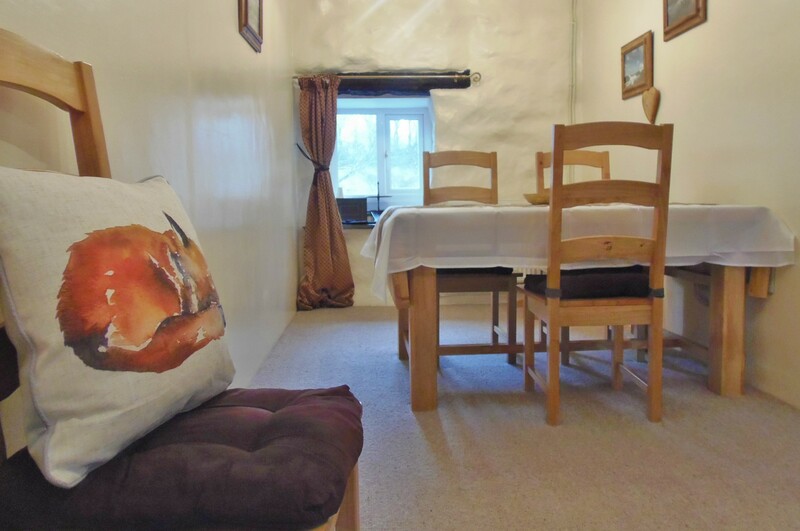 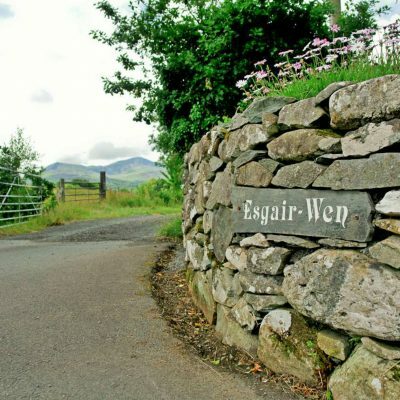 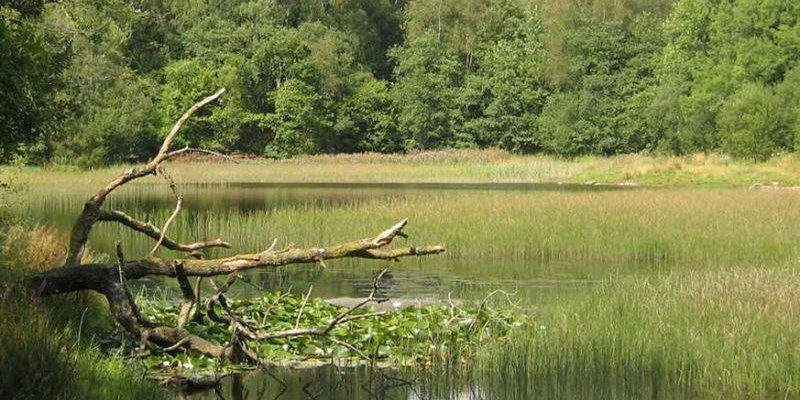 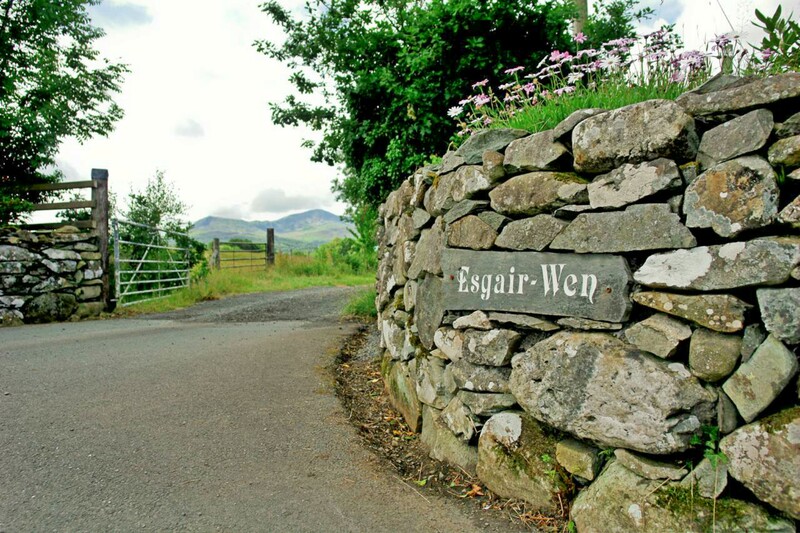 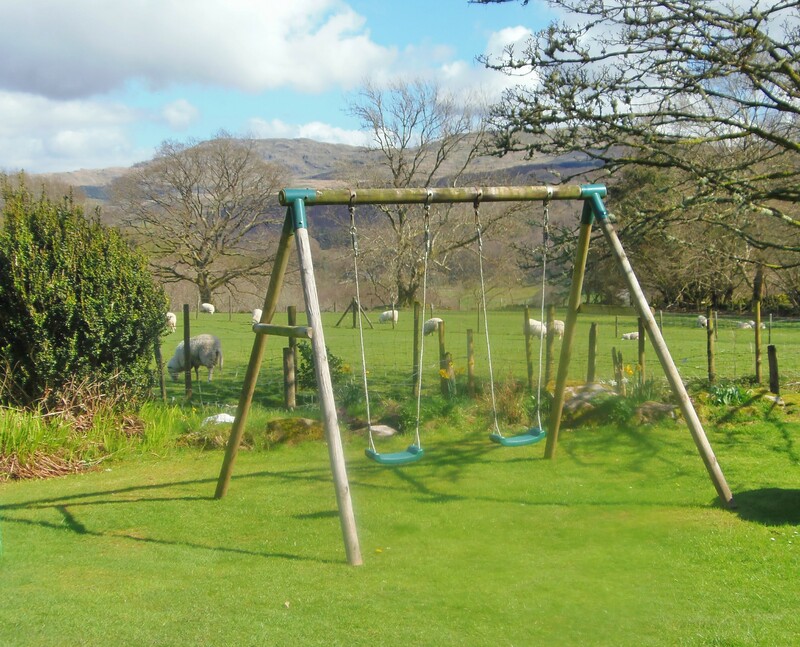 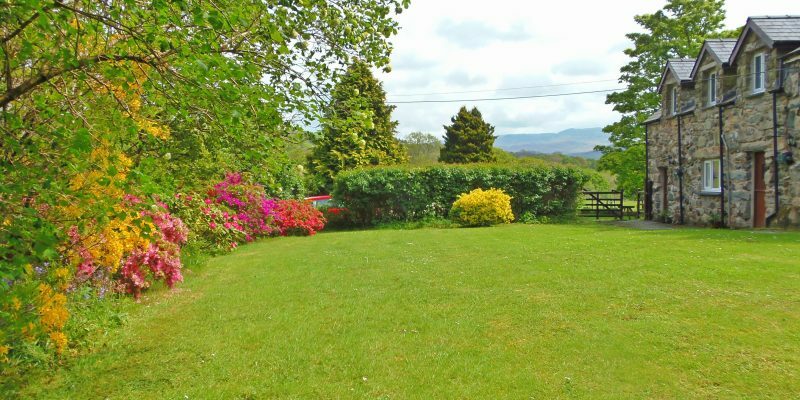 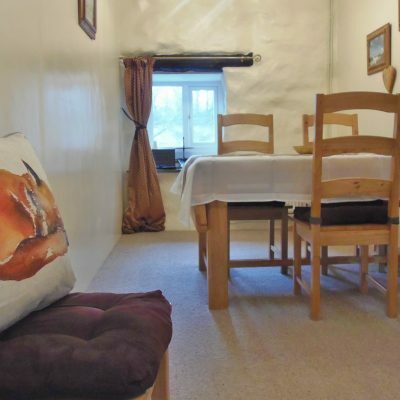 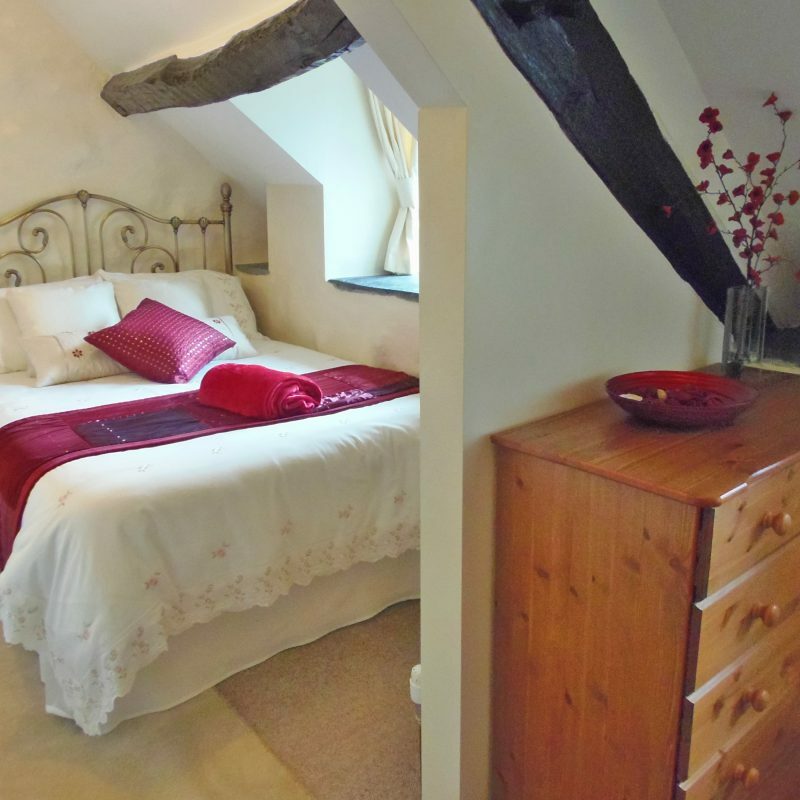 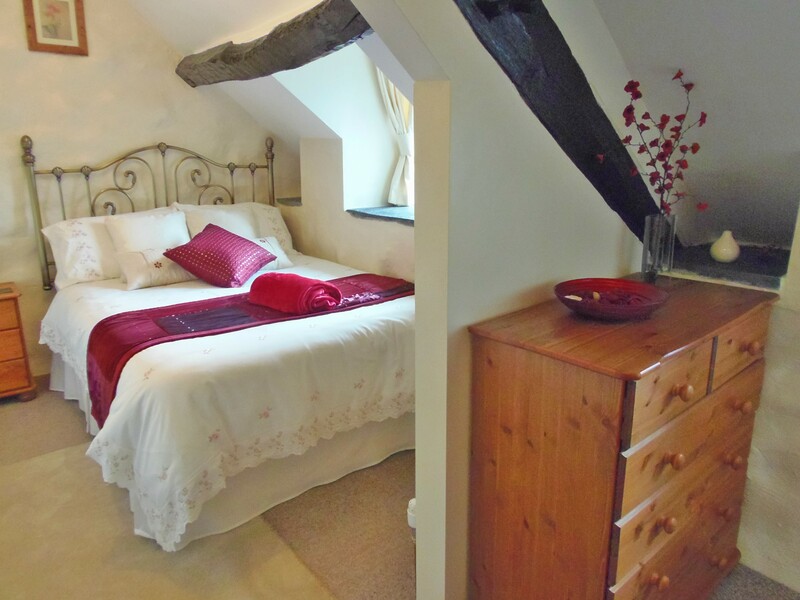 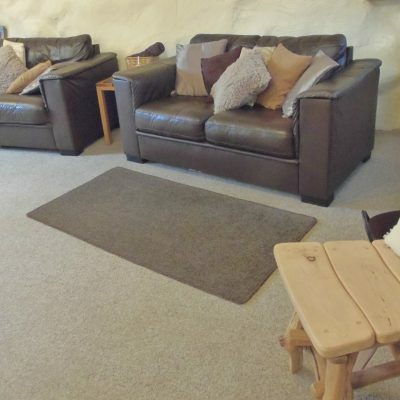 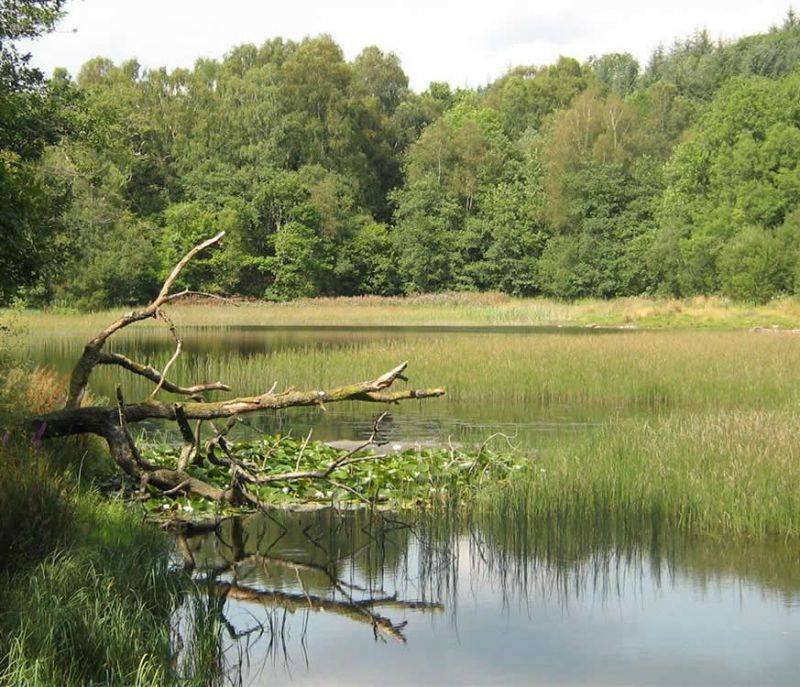 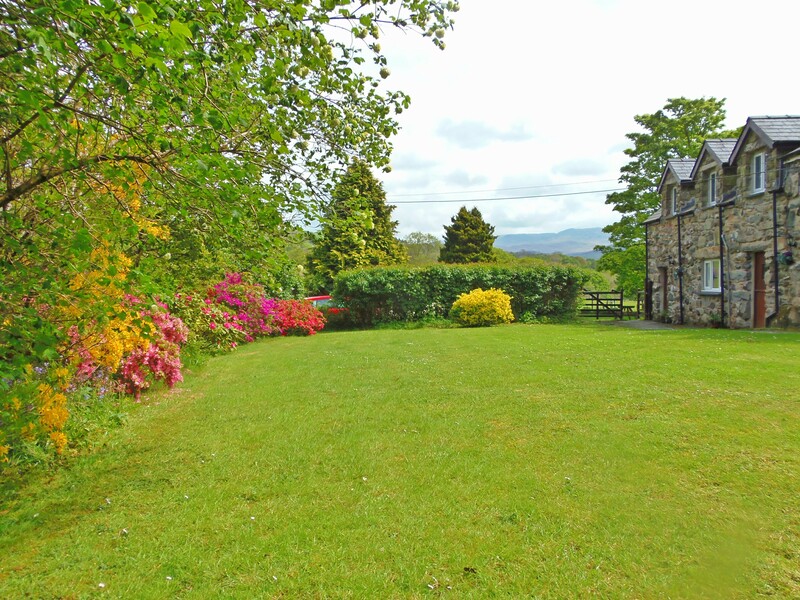 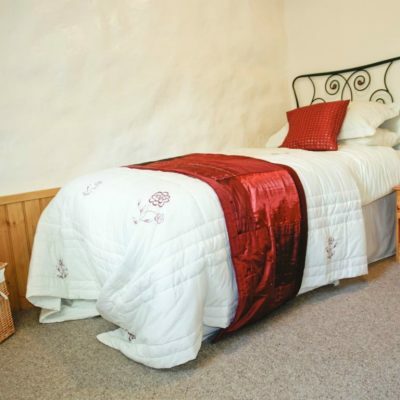 Esgair Wen holiday accommodation near Dolgellau is perfect for unwinding and enjoying the best of what North Wales has to offer. 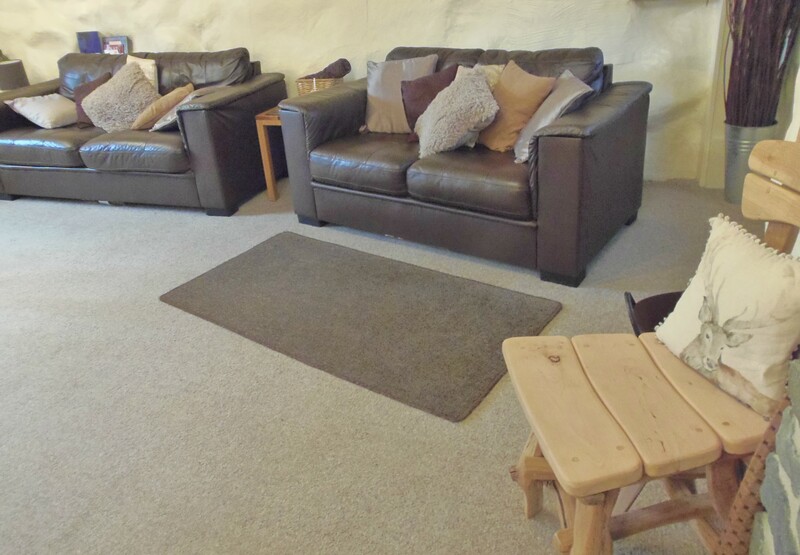 Large landing area with comfortable chairs and small table - ideal for reading. 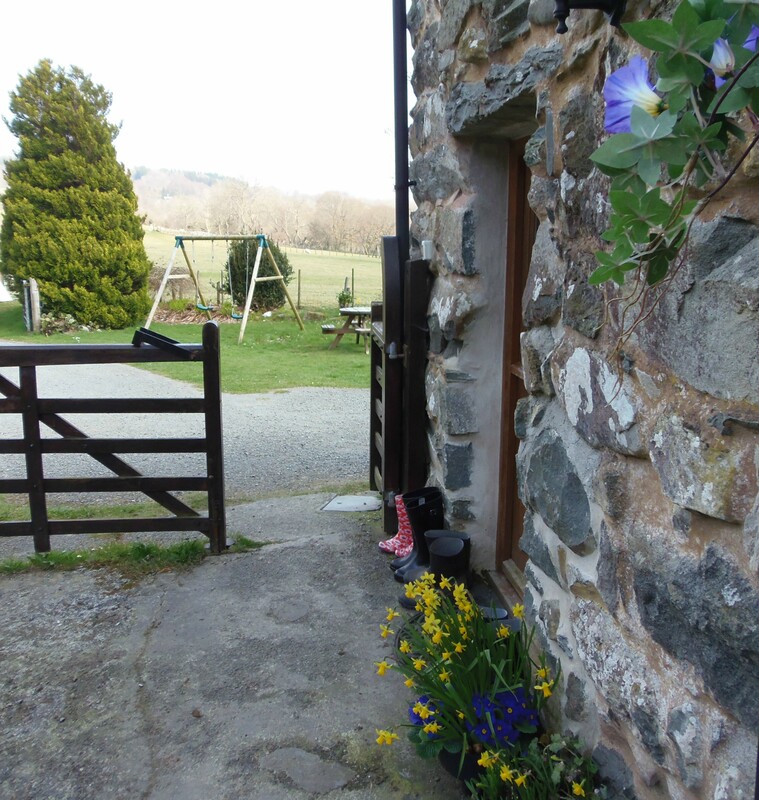 Just click on an image to enlarge and scroll through using the arrow keys on your keyboard!